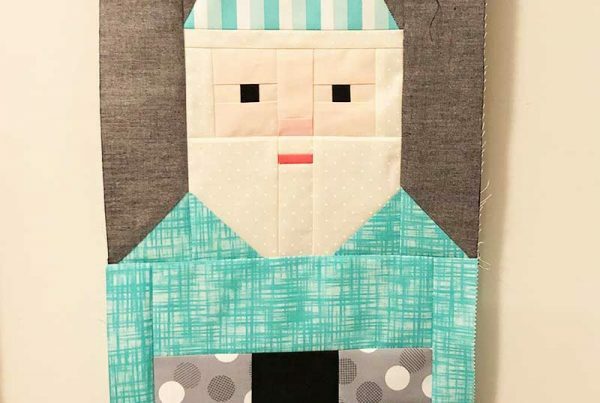 We all had such fun with the Penguin Party sew along last year and I think these Norm and Nanette gnomes are going to be just as much fun! 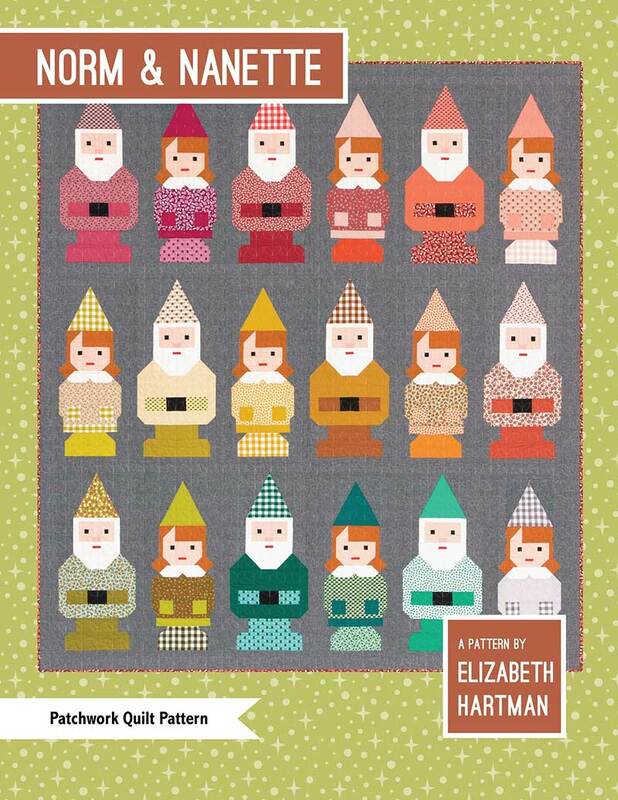 Elizabeth Hartman really does know how to create a cute pattern! 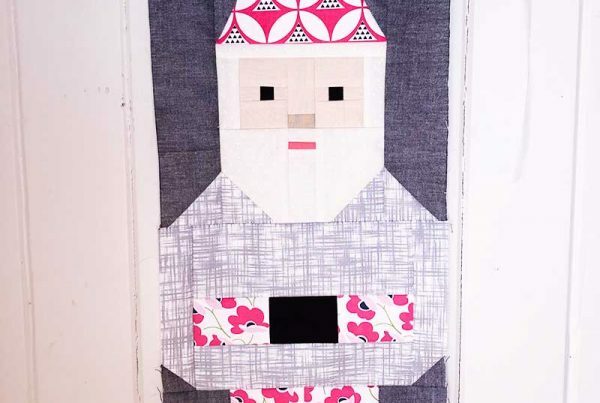 This is a relaxed sew along…. what that means is I have a rough schedule and I will stick to it, however you can come along with me for the ride for ALL the blocks, or you can make a smaller quilt, or just a block or two, a cushion perhaps? There is no pressure at all. Just enjoy the fun of sewing up these cuties with others from all around the world and share the love by commenting and liking their progress. There may be a few prizes as we go along, we will see! We start on the 25th Feb with our fabric pull and planning and end up on 18th May with the finished projects showcase! 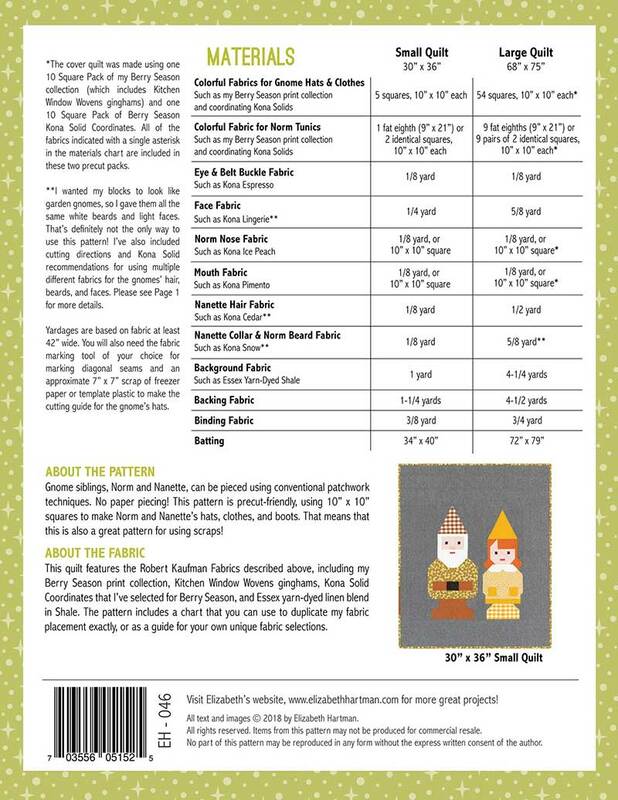 You decide how many gnomes you want to make….. lots and lots, or just one. 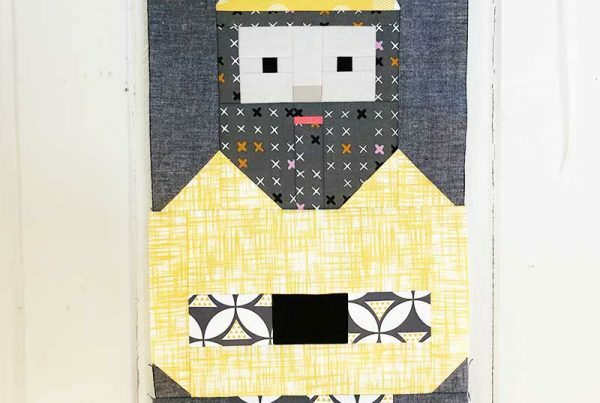 And you don’t have to make a quilt…. you can make a block and turn it into a cushion, make a few and make a table runner, whatever you like. This sew along will be happening on both Instagram AND on Facebook so that we can all join in, no matter what social media outlet is our favourite. You don’t have to post on both (unless you want to!). So…. as usual I am going to make things a little harder for myself…. I am doing a double sided quilt! 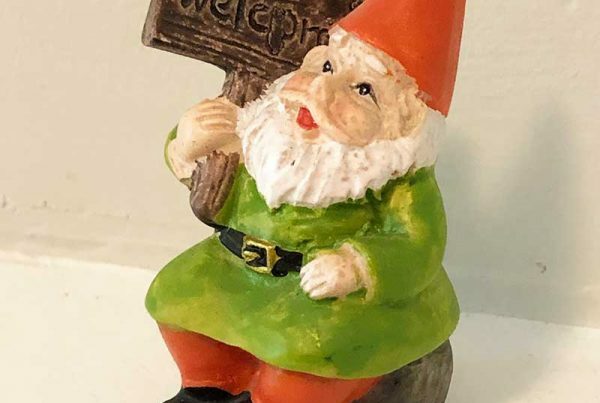 Yes, I am doing Norm and Nanette gnomes on the front and Hank the giant gnome as the ‘backing’ 🙂 Check out the first blog post link below to see what Hank is all about! This is the rough schedule for the Sew Along… again, I re-iterate, you aren’t committed to this unless you want to, just make however many blocks YOU want to make! 2nd Mar – two blocks: maybe a Norm and a Nanette? 6th Apr – a rest week to catch up or do something else like celebrate @thefabrichusband’s rather important birthday! 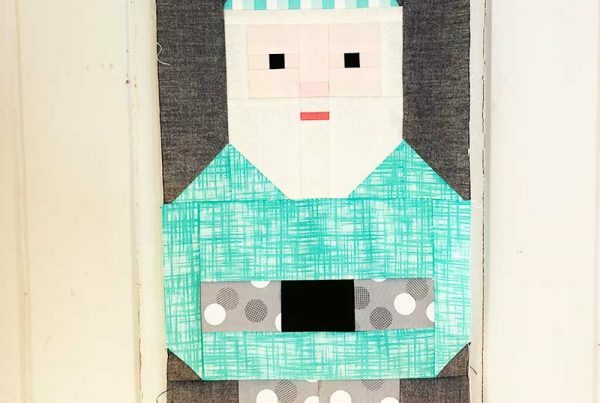 In between all these I will be making Hank the giant gnome as well… he is pretty darn cute! We may have some prizes during the sew along to spice things up a bit…. will let you know who we line up!